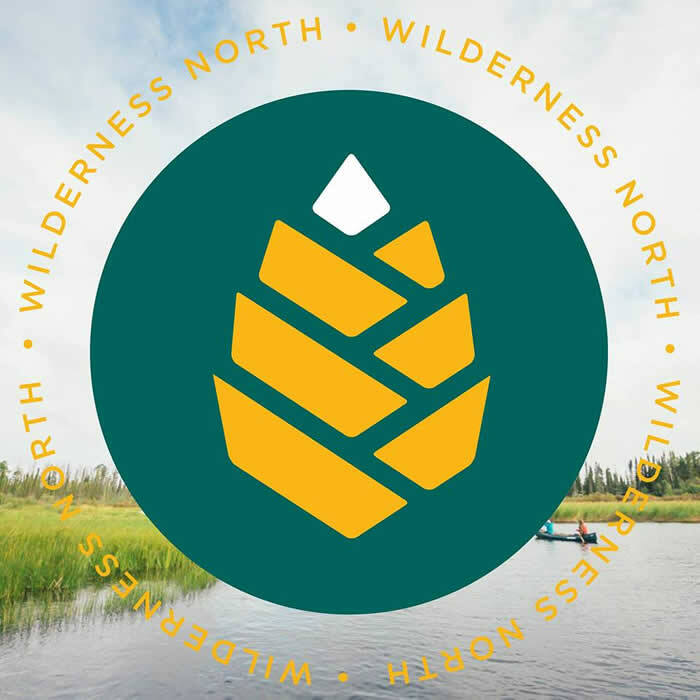 The 2019 All-Canada Show Grade Prize is a stunning trip for 2 with Wilderness North to Striker's Point Lodge! 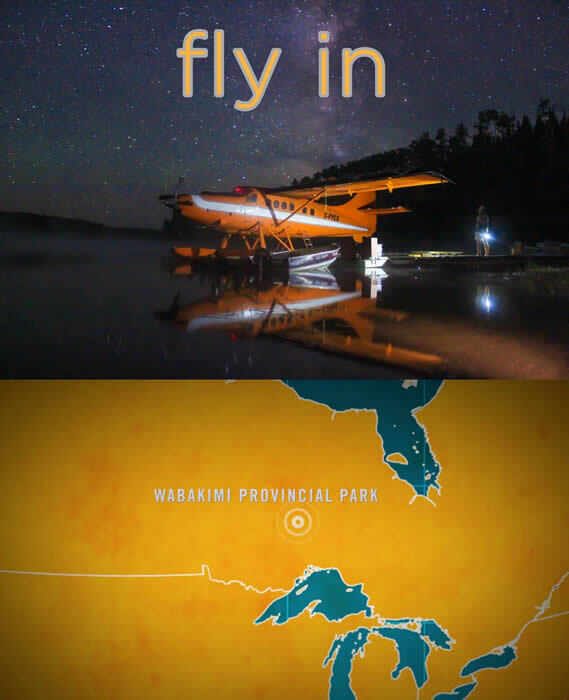 An all inclusive fly-in fishing trip in remote Northwest, Ontario. 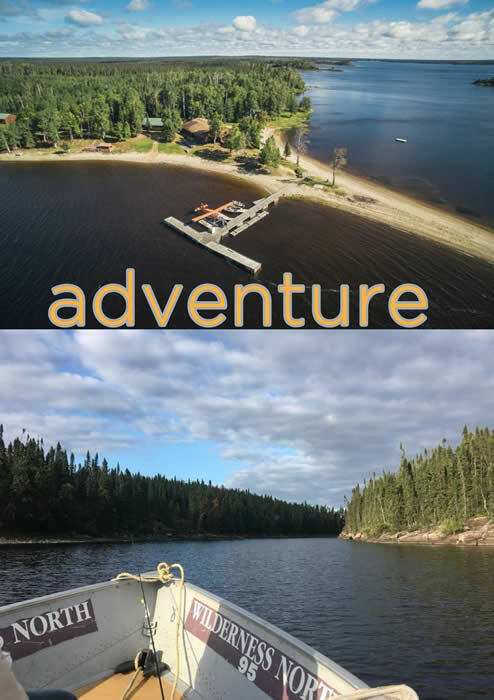 You and your choice of guest will fly from the Wilderness North air base, in Armstrong, Ontario, directly into this gorgeous Canadian fishing Lodge. 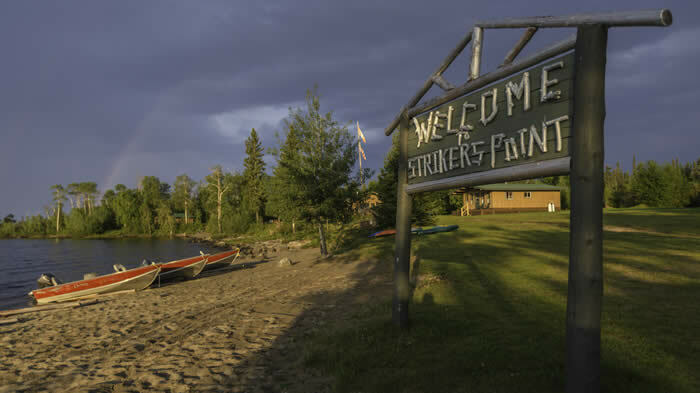 At the eastern end of Whitewater Lake is Striker’s Point, one of our full-service lodges, deep in the heart of Wabakimi Provincial Park. Striker’s Point is a haven for anglers. 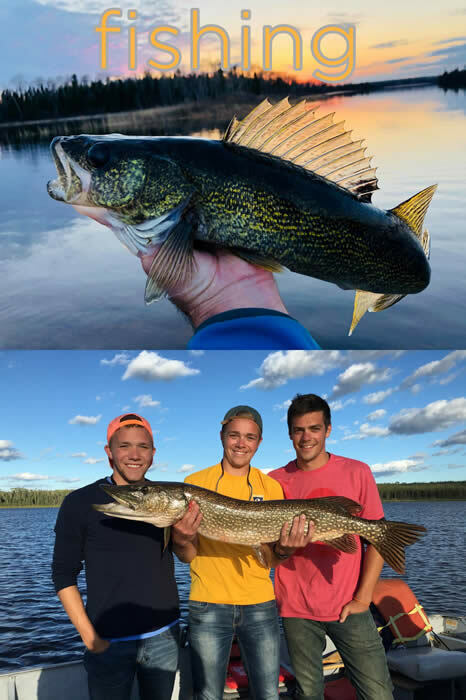 With 26,000 acres of water to explore, it’s the perfect haven for those in search of trophy pike and prolific walleye. 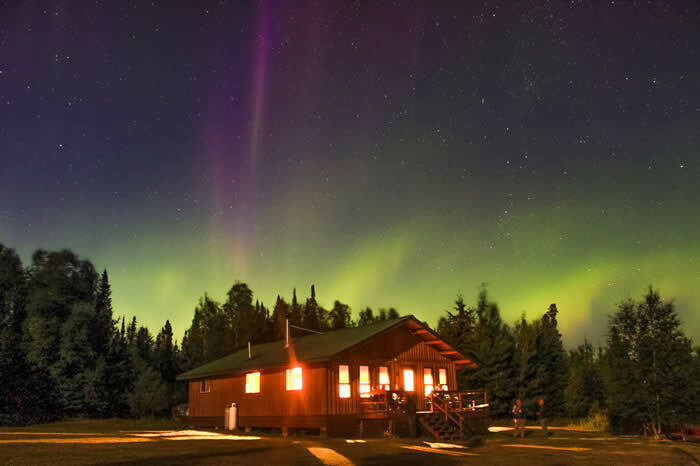 Striker’s five cozy, vertical log cabins feature a full sized fridge, full bathroom and a comfortable sitting area with couches and a woodstove. The spacious dining area, lounge and gift shop are only a short walk away in the main lodge. Down at the dock, your boat and motor await ready to head on the water. Whether you’re a couple, a bunch of friends, or a larger group, we can accommodate up to 24 people at one time. 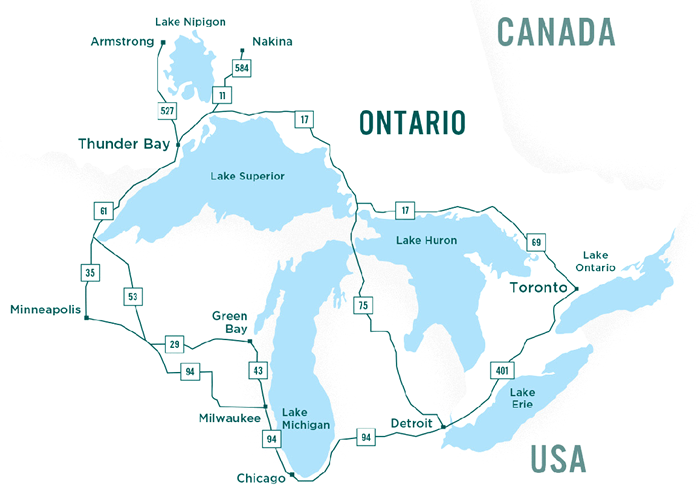 Come and experience this world-class fishery in style at Striker’s Point Lodge.